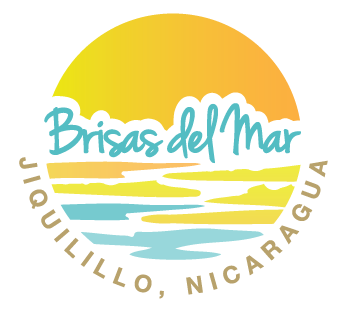 Brisas del Mar is located on the north end of Jiquilillo. 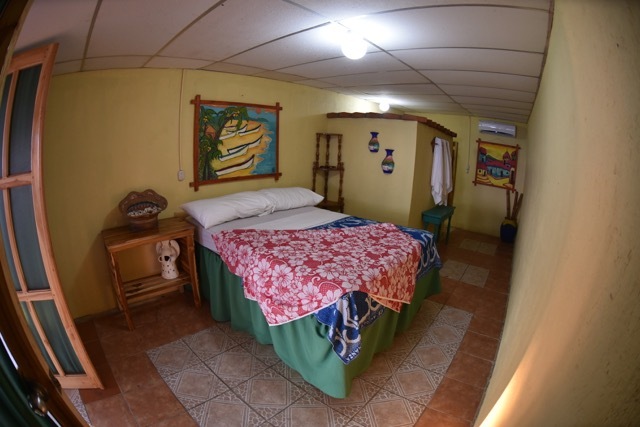 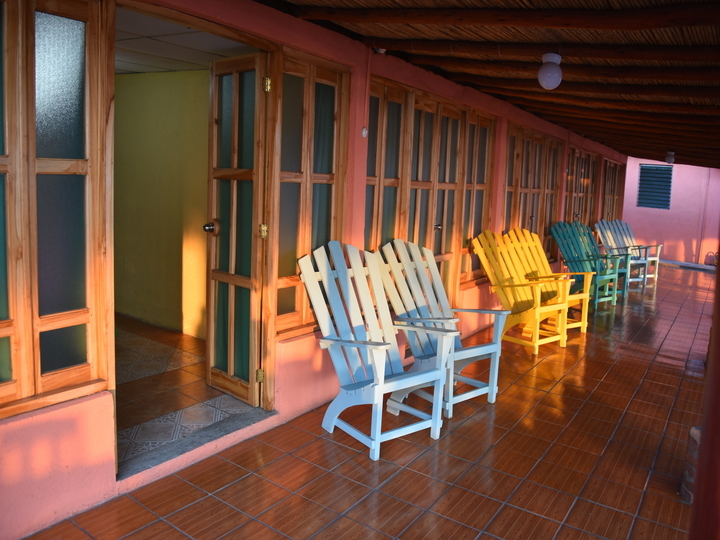 The hotel is walking distance to the village and the Padre Ramos estuary. 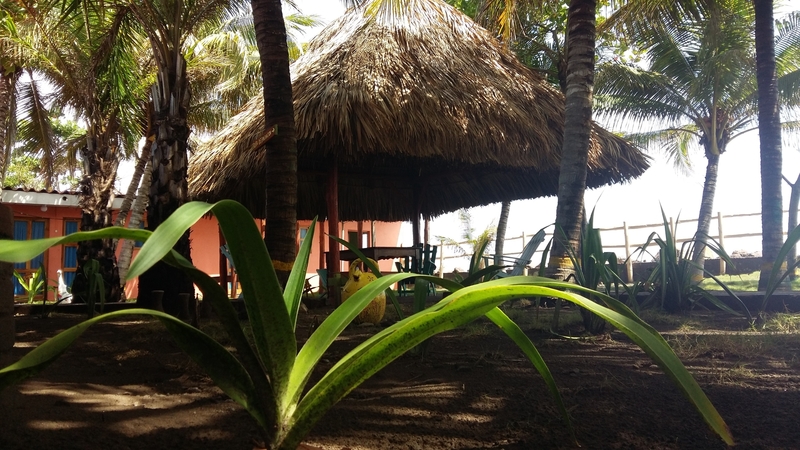 There are several Nica Pulperias (stores) nearby in addition to village restaurants and beach side bars. 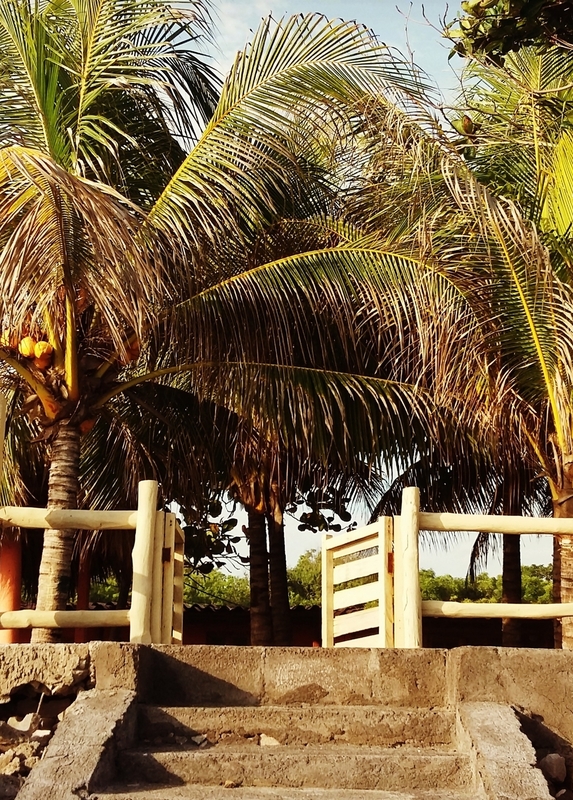 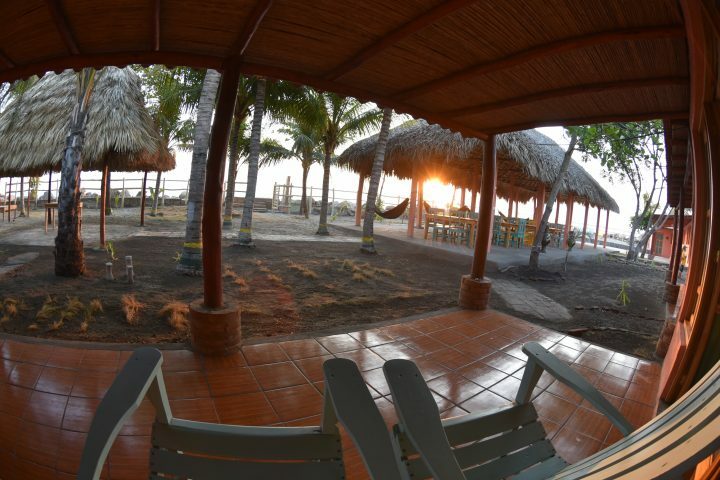 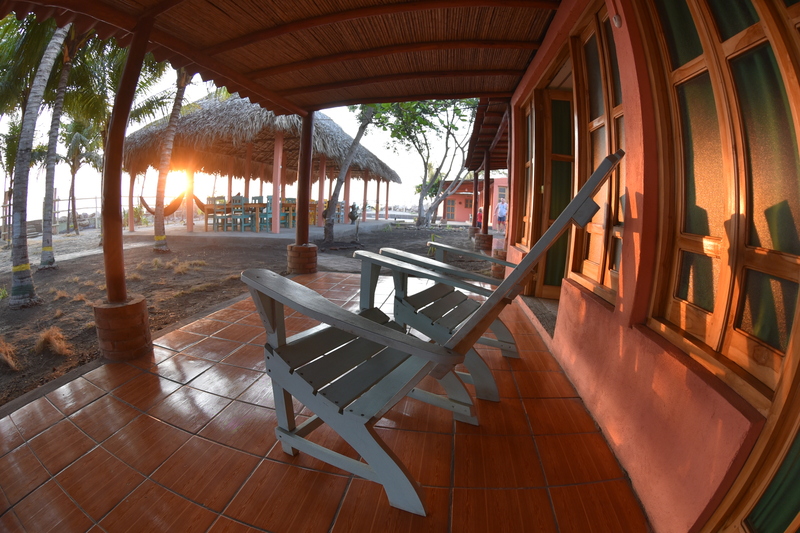 Brisas del Mar offers comfort at the same time being connected with nature. 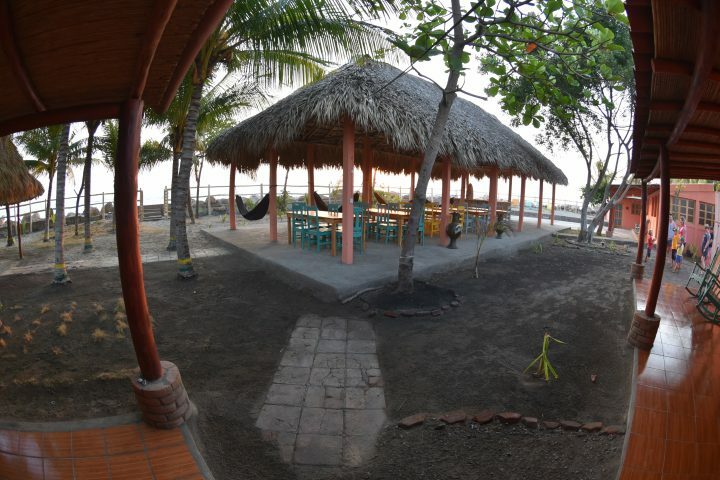 Each of our 14 rooms opens facing the Rancho and the Pacific Ocean. 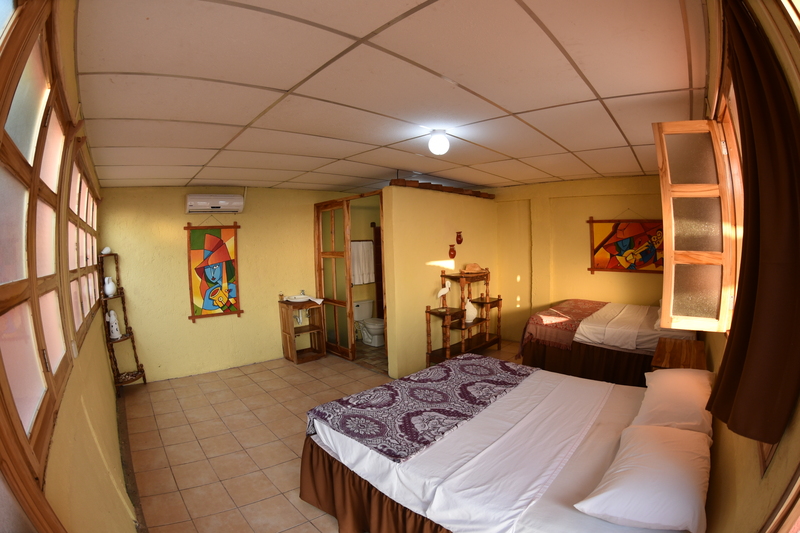 All of our rooms are newly renovated and most offer the option of booking with “night-time” air conditioning.Guests can choose from double or single rooms each with their own private bathroom. 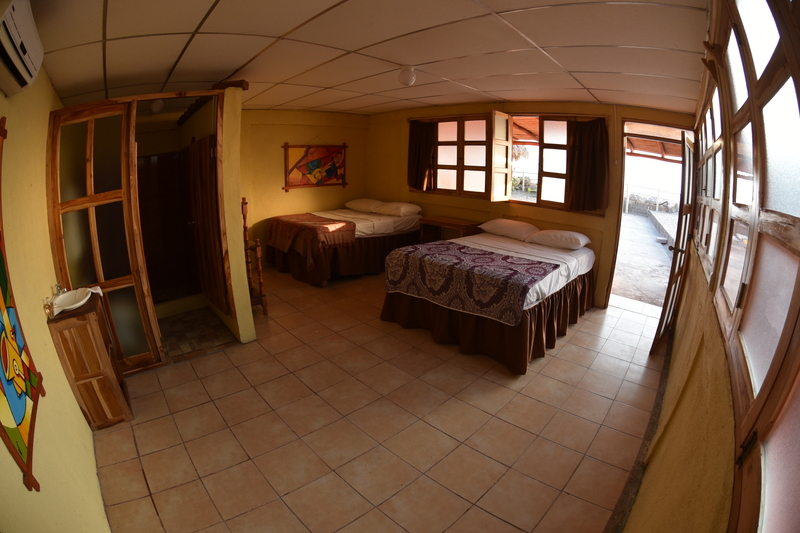 Laundry service is available for a minimal cost. 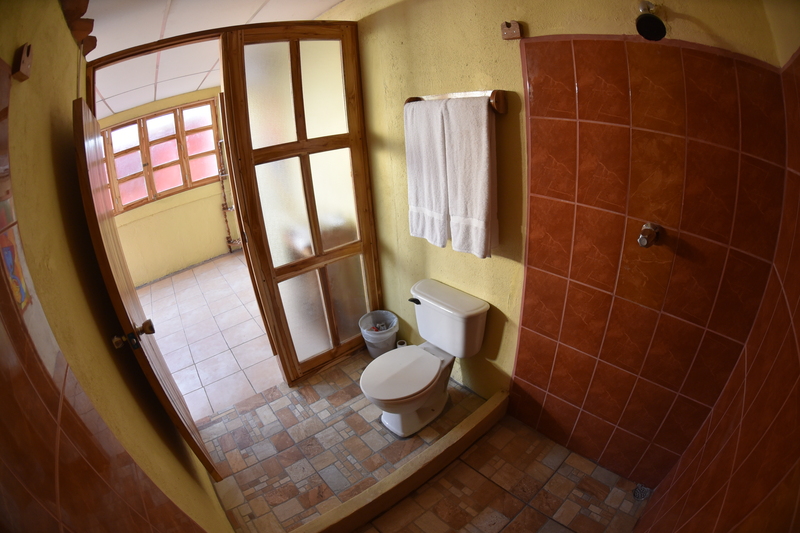 The addition of our kitchen allows us to offer our guests an all inclusive stay that includes 3 meals daily, unlimited filtered water and delicious Nicaraguan coffee as requested. 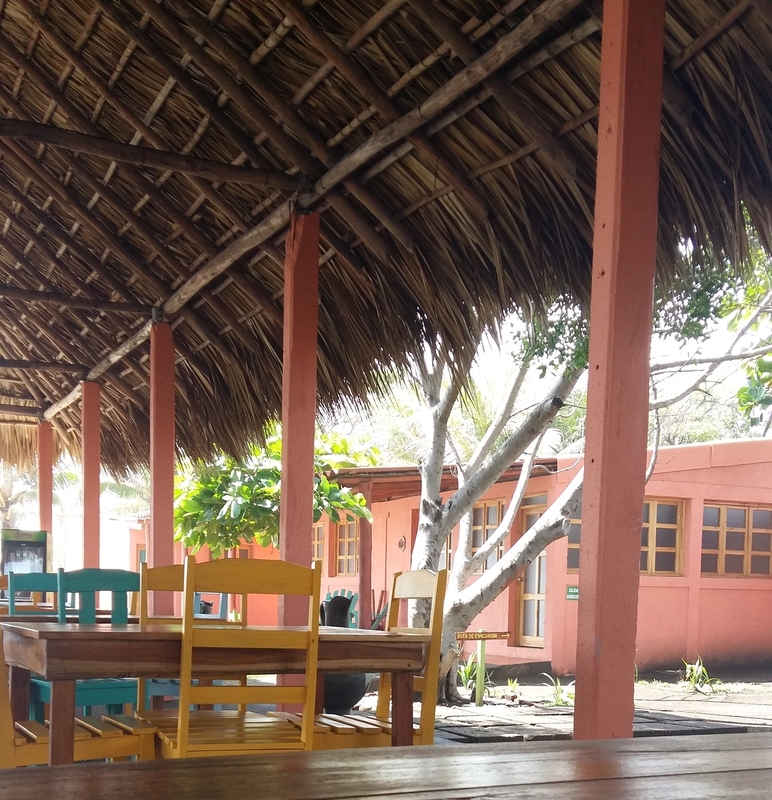 Our bar is always open with both alcoholic and non-alcoholic beverages available for purchase at reasonable, local prices.